With more than 20 combined years' experience recruiting in the international architectural market, we have formed close relationships with many leading practices, award winning studios and ambitious start-ups. 9B has therefore developed a wealth of knowledge about numerous architectural firms and the work they produce. We look forward to sharing this information with you and advising on where you are most likely to achieve your ambitions. 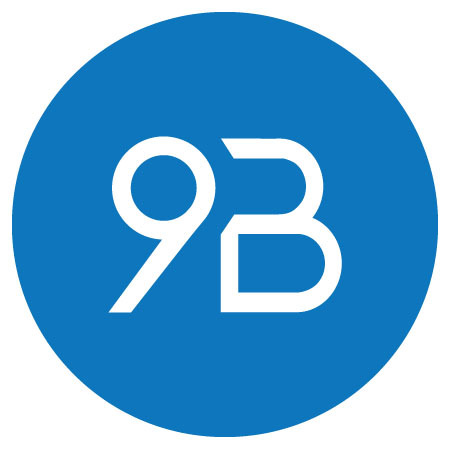 Finding the right role for you is incredibly important to us and everything we do at 9B is about creating long term relationships for the future. Whether you're searching for a new role, or would simply like to discuss your career aspirations, please register your CV and we'll be in touch.